New Product! Our Lady of Guadalupe Graphic Novel is a full color, soft cover book perfect for children and adults alike. Order yours today! New Product! 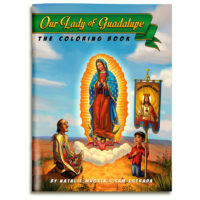 Our Lady of Guadalupe Coloring Book! Coloring enthusiasts, both children and adults, will thoroughly enjoy this book. Order yours today! New Product! Our Lady of Guadalupe Graphic Novel is a full color, hard cover book perfect for children and adults alike. Order yours today! 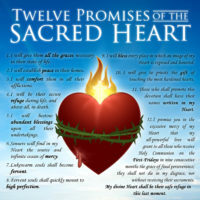 Are you looking for Catholic coloring pages for your children or students? Well, look no further! Our FREE DOWNLOADS are available NOW! New Product! 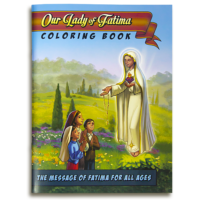 Our Lady of Fatima Coloring Book! Coloring enthusiasts, both children and adults, will thoroughly enjoy this book. Order yours today! New Product! 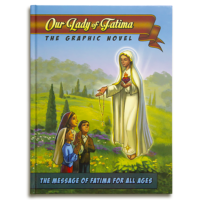 Our Lady of Fatima Graphic Novel is a full color, hard cover book perfect for children and adults alike. Order yours today! 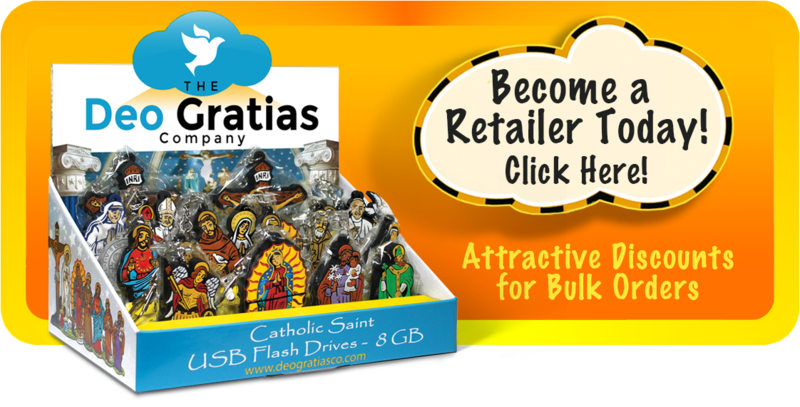 Pope Francis, in durable PVC, houses a 16GB flash drive and comes with a handy clip so you can bring this beloved pope with you wherever you go. 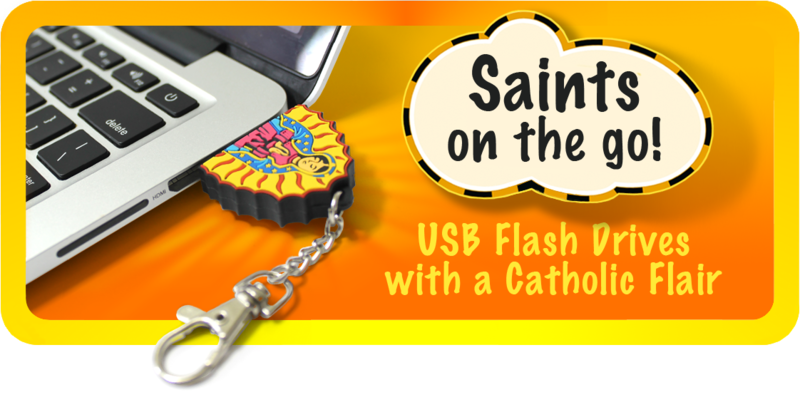 Saint John Paul II, in durable PVC, houses a 16GB flash drive and comes with a handy clip so you can bring this beloved pope with you wherever you go.